Is he one of your favorties forever? ang napili ng mga taga-hanga: yup!!! 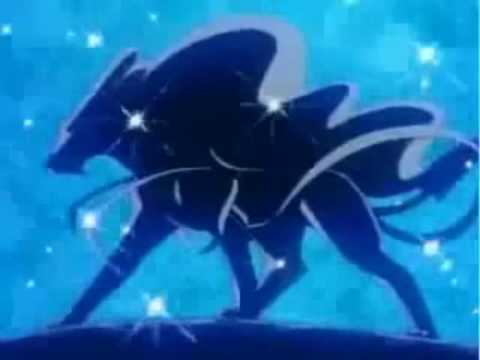 Who is better: Entei, Raikou or Suicune? a comment was made to the answer: YES!!! ITS ADORABLE! do you think my pic is cute? an answer was added to this question: suicune is cute! Where do you catch Suicune in Pokemon Crystal, Gold, and Silver version?